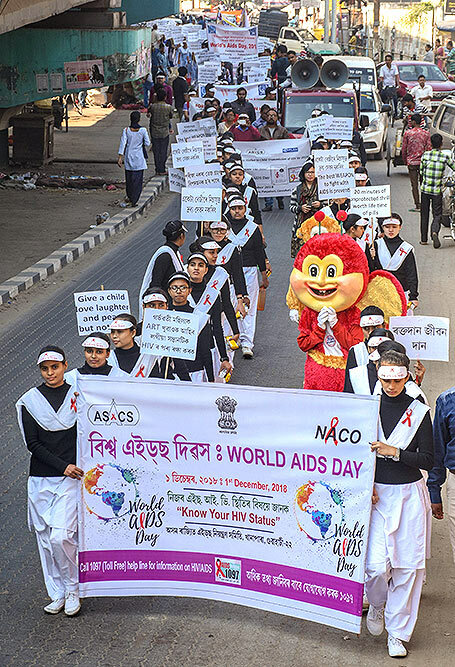 Nurses participate in an awareness rally organized by Assam State Aids Control Society on the occasion of World Aids Day, in Guwahati. 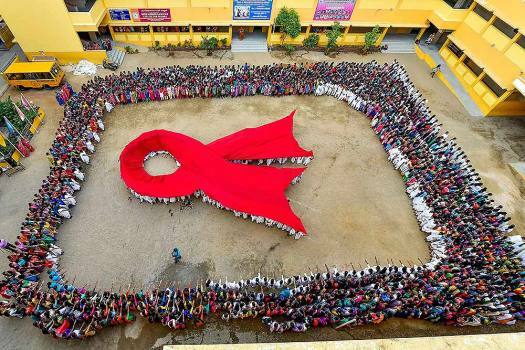 Students make a formation of AIDS symbol on the eve of World AIDS Day, in Chennai. 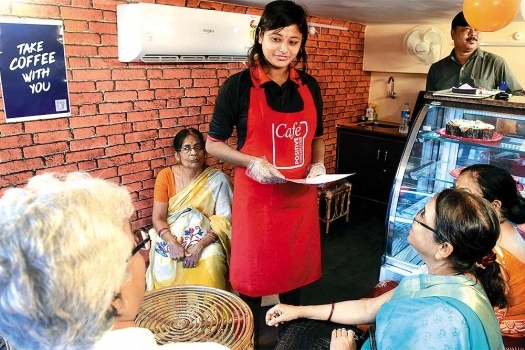 Awreness program on the occasion of World Aids Day organised by Medical Bank in Kolkata. 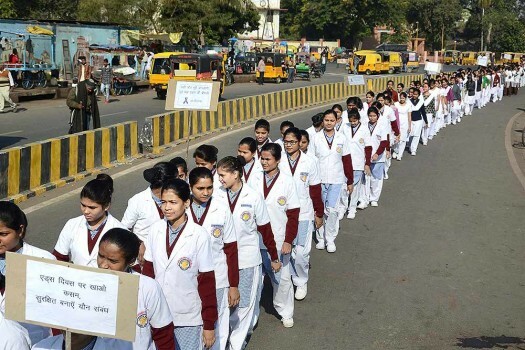 Students take part in an awareness campaign on World Aids Day in Jabalpur. 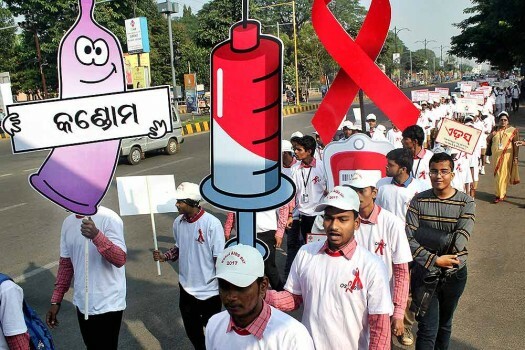 Volunteers take part in an awareness rally on World Aids Day in Bhubanewar. 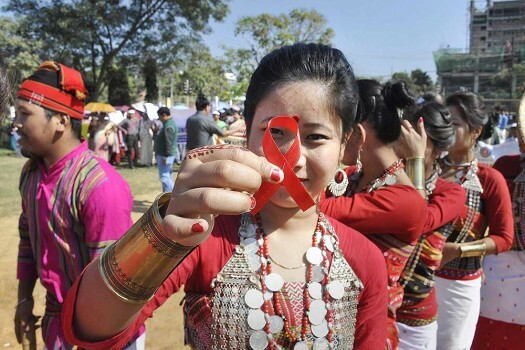 A girl displays a red ribbon, which is used as the symbol for solidarity with people living with HIV/Aids, during an awareness campaign on World Aids Day in Agartala. 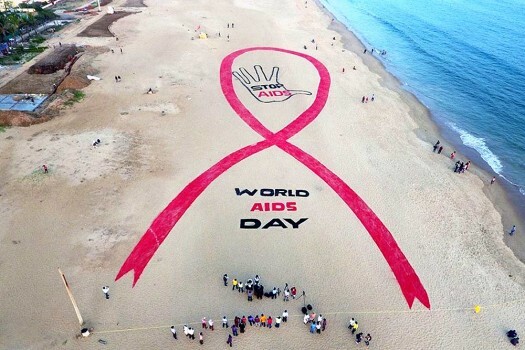 Sand artist Sudarsan Pattnaik attempted a world record by creating a 800ft long and 400ft wide red ribbon on sand on World Aids Day at Puri beach. 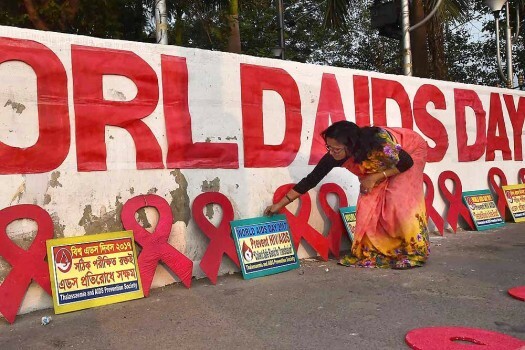 A woman arranges an AIDS symbol as she participates in an AIDS awareness programme on the bank of river Ganga in Kolkata. 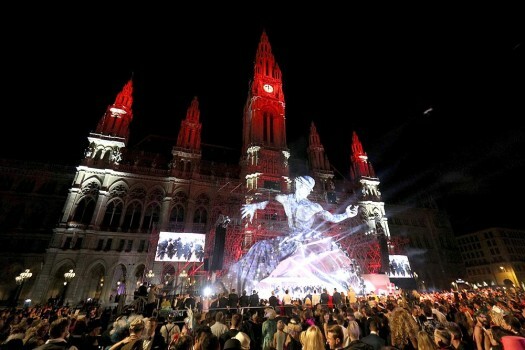 The stage and Vienna's city hall are illuminated during the opening ceremony of the Life Ball in Vienna. Austrian singer Conchita Wurst performs on stage during the opening ceremony of the Life Ball in front of City Hall in Vienna, Austria. English singer-songwriter Joss Stone and Austrian singer Conchita Wurst, from left, perform on stage during the opening ceremony of the Life Ball in front of City Hall in Vienna. 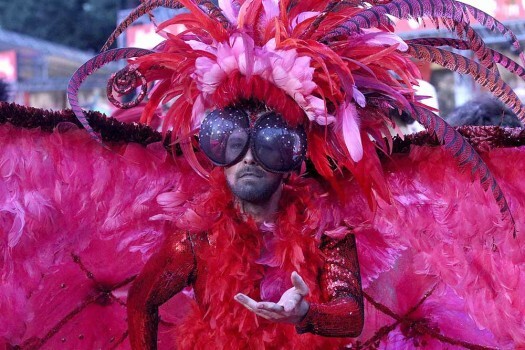 Models performs on stage during the opening ceremony of the Life Ball in front of City Hall in Vienna. 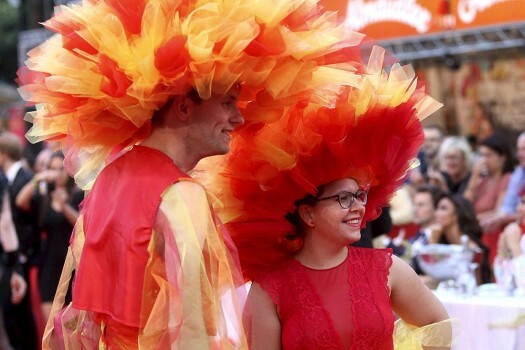 Guests in costumes arrive for the opening ceremony of the Life Ball in front of the City Hall in Vienna. 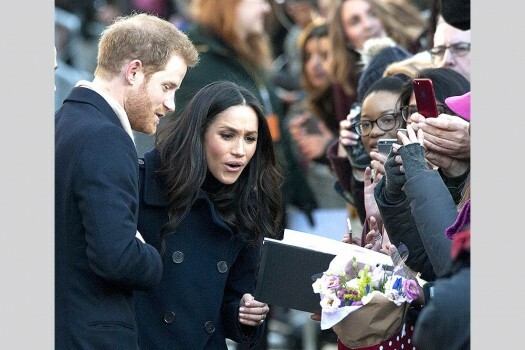 Close to 37 million people are living with HIV worldwide, but only 59 per cent are receiving ARV, and drug-resistant HIV is a growing concern. 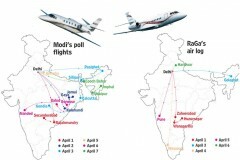 The affected woman, said to be in her 20s, told a Tamil TV channel on Friday she underwent the transfusion in April while being pregnant. 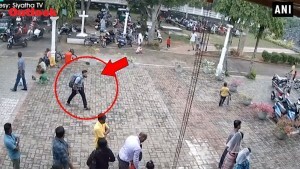 In a case of medical negligence in Tamil Nadu, HIV-infected blood was pumped into a 23-year-old pregnant woman at a government hospital in Virudhunagar district. 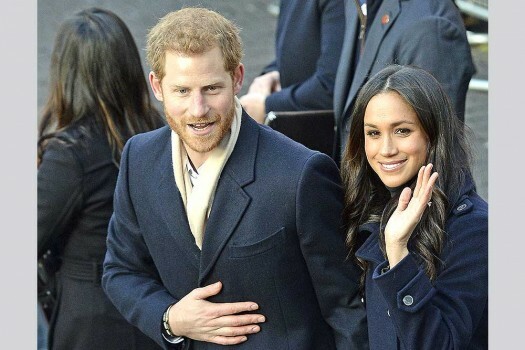 Between 2010 and 2017, AIDS-related deaths declined by 40 per cent. The Act is a crucial piece of legislation that can be instrumental in ensuring equal rights to persons affected by HIV and AIDS in getting treatment, admission in educational institutions and jobs. 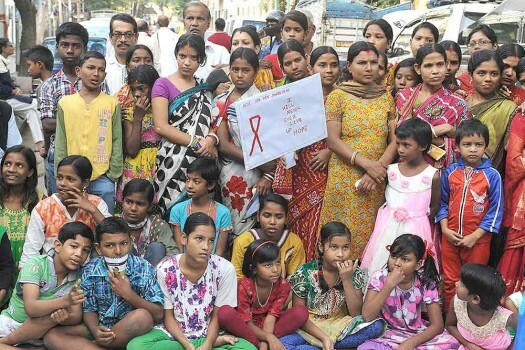 India trims the annual increase of HIV/AIDS cases by 57 per cent since 2000. 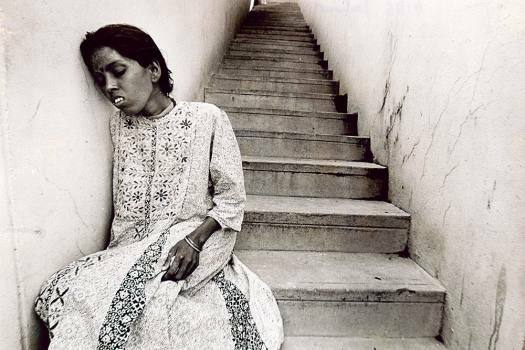 But social stigma lives on.